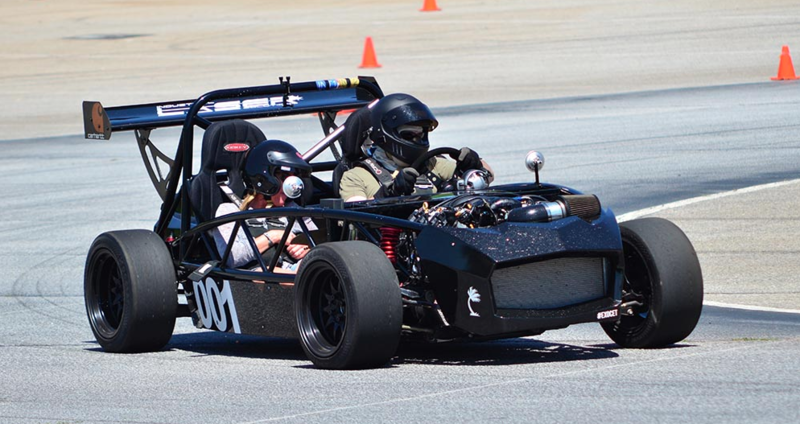 Exomotive takes top honors at the 2016 ultimate skidpad challenge across two different categories, along with overall! Read about it here in the Classic Motorsports Magazine post! Check out the final results, here!